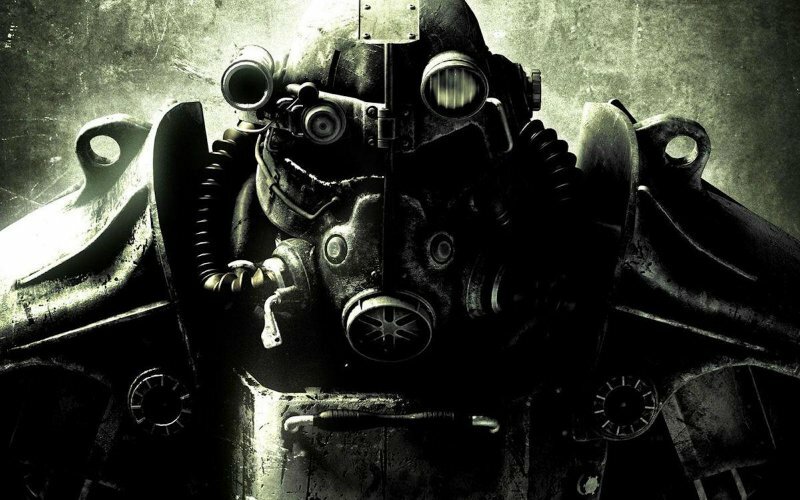 Leon, James, Karl and Sean emerge from the Vault to relive their time with Bethesda’s Armageddon RPG Fallout 3. Was the mutation from Black Isle’s isometric third person 2D to GameBryo’s expansive first person 3D essential? We’re also treated to some gruesome and hilarious Washington D.C. anecdotes and three word reviews from our fine listenership. Excellent show guys. Good to remember all those great side-quests. I must say though that Fallout New Vegas is a richer experience and I hope you can do a follow up podcast on for this game. Thanks Fintan. If Tony and/or I get round to playing New Vegas there’s a decent chance it’ll get its own show. One of the greatest games I’ve ever played, theres almost too much to love. Wonder if for the soon to be announced Fallout 4 if they will break away from the time stamped 50’s? Boston sounds great but in terms of landmarks alot like DC.